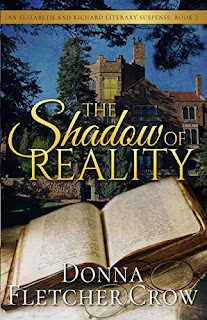 Elizabeth Allerton is planning to go to a Dorothy Sayers Mystery week and wants Richard Sayers, now her subordinate in the English department of Rocky Mountain college Colorado, a small liberal arts college, to go with her. Richard had joined her in the two-member department in the previous September of 1991. They had previously met and then parted 5 years before. Richard keeps asking Elizabeth to marry him, but she continues to refuse. Sir Gavin Kendal, a recognised expert on Dorothy and the Golden Age will be there at the weekend during which the attendees will role play life in 1934 on a small country estate. Richard and Elizabeth arrive at the hotel venue which is a magnificent castle at the top of a mountain and find their rooms in the north wing. They join their team to work to solve the week’s mystery. Sir Gavin proves to be Elizabeth’s dream man - an amalgam of Albert Campion, Lord Peter Wimsey and Roderick Alleyn. The mystery they are presented with involves, of course, a murder but gradually they realise that there are more mysteries outside the one written for them to solve. Elizabeth finds a body in her en suite bathroom which is supposedly part of the crime mystery, but he is eventually revealed as a real corpse. The dual mysteries, real and simulated, become mixed up together and the twists get more and more complex. The team now have to solve two mysteries and do so in a climactic ending. This book was originally published in 1992. It is the second in the series of Elizabeth and Richard Literary Suspense Books. You should note that under original publication this was the first of the series and there was a prequel added later. 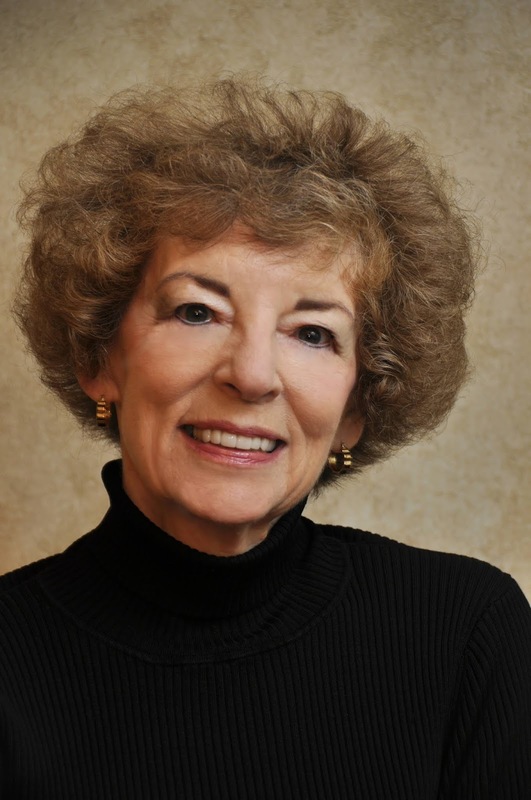 Donna Fletcher Crow is a former English teacher and a Life Member of the Jane Austin Society of America. She is the author of 50 books, mostly novels dealing with British history. The award-winning Glastonbury, A Novel of the Holy Grail, an Arthurian grail search epic covering 15 centuries of English history, is her best-known work. She is also the author of The Monastery Murders: A Very Private Grave, A Darkly Hidden Truth and An Unholy Communion as well as the Lord Danvers series of Victorian true-crime novels and the literary suspense series The Elizabeth & Richard Mysteries. Donna and her husband live in Boise, Idaho. They have 4 adult children and 12 grandchildren. She is an enthusiastic gardener.